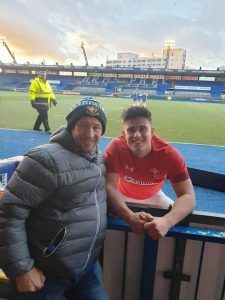 Resolven youth rugby player Bradley Roderick who plays inside centre for Resolven youth has been given the honour of captain for the Welsh youth team. 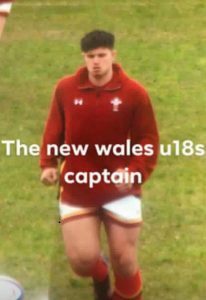 From captaining his local team last year to captaining the national youth team this year is an accolade not seen in Resolven before.
. 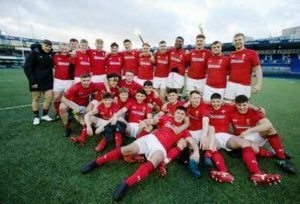 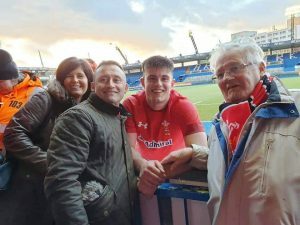 He has continued his winning ways by captaining the Welsh team in an exciting win against France where Wales 18’s came back from a 15 point deficit at half time to win 32 – 22 to the sheer delight of his family and friends who went to watch the match . 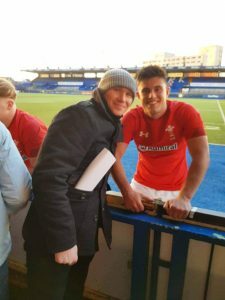 Achievements such as this come from dedication and commitment along with natural skill and I don’t think this is the last we will hear of Bradley Roderick. 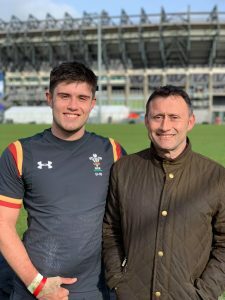 This is just the beginning of what we hope will be a successful journey in his chosen sport . 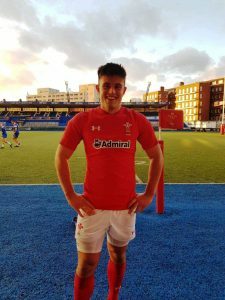 Well done Bradley and to you and your Resolven team – ‘may the 4th be with you’ in the final of the Welsh Bowl in May!